The NHL Winter Classic has quickly grown into one of the league's most popular and anticipated events of the season. 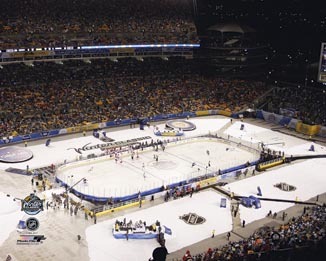 The 2011 NHL Winter Classic, played at Pittsburgh's Heinz Field on New Year's Day, marks the game's fourth year and featured the sport's biggest stars in Sidney Crosby and Alexander Ovechkin. 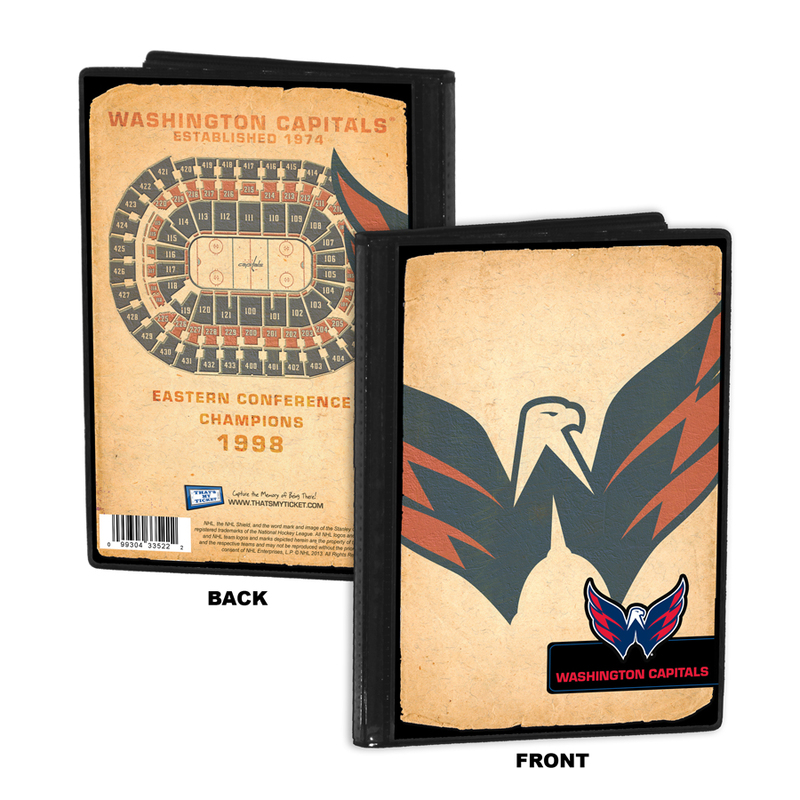 Placeholder for your Winter Classic ticket that utilizes professional-grade mounting corners to preserve the condition and value of your ticket. Your ticket is the one item you can point to and say "I was there. 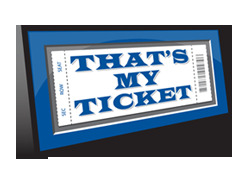 That's My Ticket." Officially licensed 8x10 overhead photo of Heinz Field taken during the 2011 Winter Classic. Complete Winter Classic statistics including all goals scored for both the Capitals and Penguins. 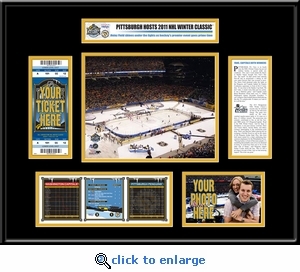 Placeholder for your personal 4x6 photo taken during your Winter Classic experience (photo in sample not included). 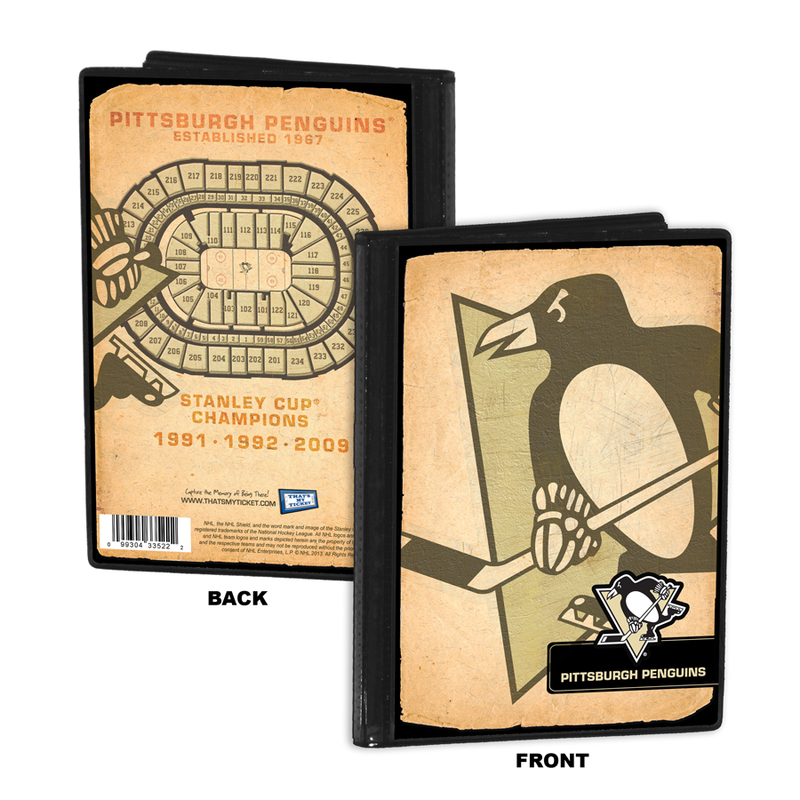 Includes easy-to-follow instructions for adding your Winter Classic ticket. As an option you can send us your ticket and photo and we will put them in free of charge and then ship your Ticket Frame ready to hang (ticket shown in sample not included). Double matted in your choice of colors using white-core mat board and a high-grade metal black frame for a board room-quality presentation.